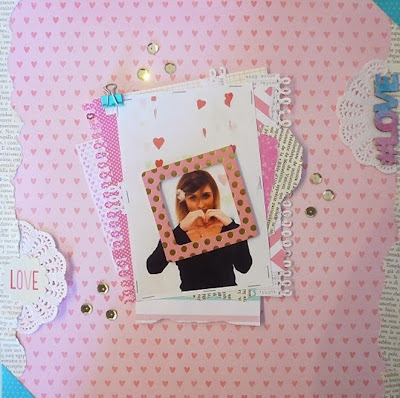 There is still plenty of time to link up to our CURRENT CHALLENGE to win a fabulous prize!! So many wonderful entries! We love seeing YOU and the ones you love on your layouts and reading all your stories. After all... All You Need is L♥ve! 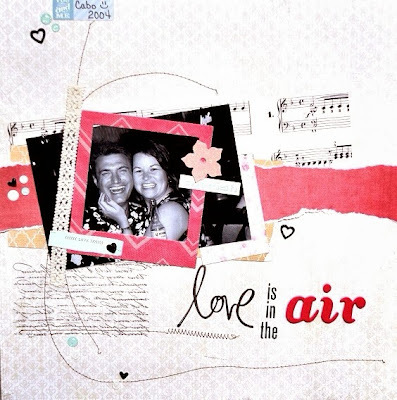 Here is a wonderful entry from Tammi @ tjs memories. 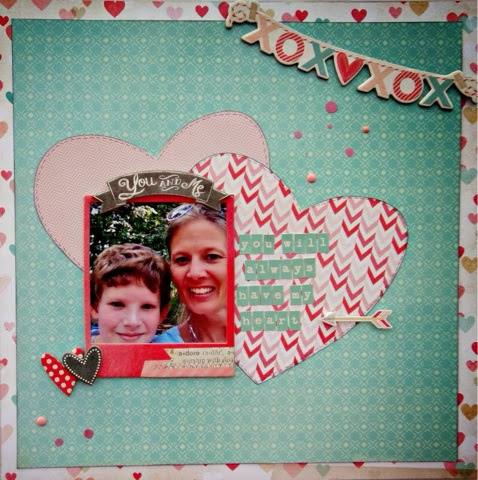 I love this Mother & Son layout! 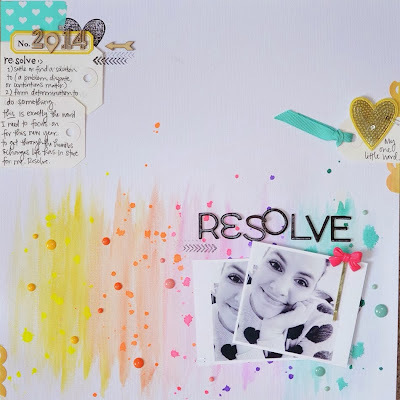 Our Color/Theme Challenge is open until March 5th. Link up for a chance to win a Little Yellow Bicycle prize pack! 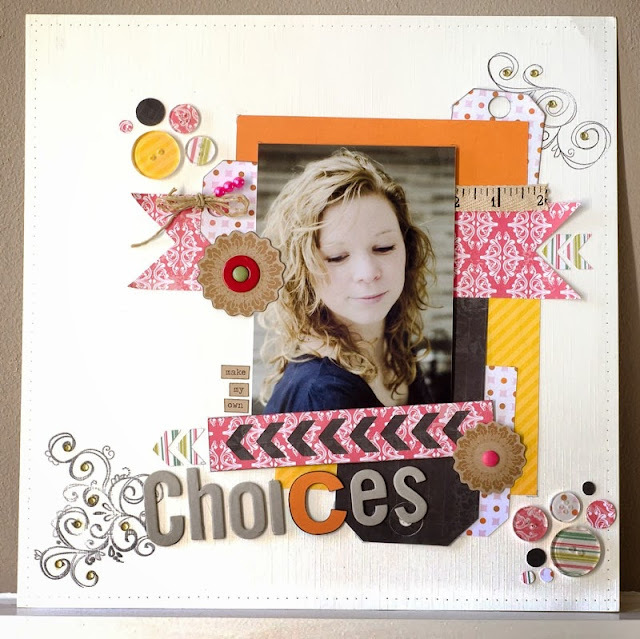 Create a layout about someone you love using this color combo. Just popping in with a reminder and a feature! 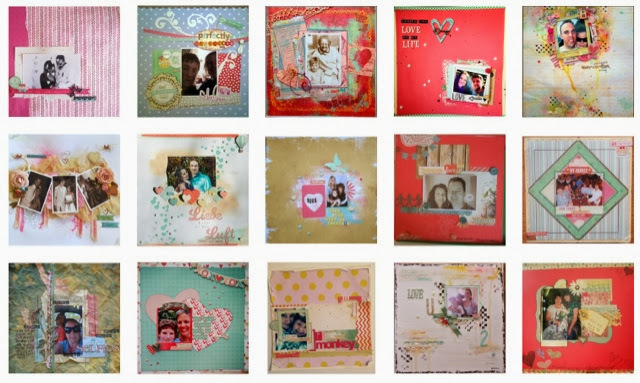 Our Color/Theme Challenge is open until March 5th for a chance to win a prize! I hope you can take a minute to visit her blog! You will be amazed by all the details in her layout! 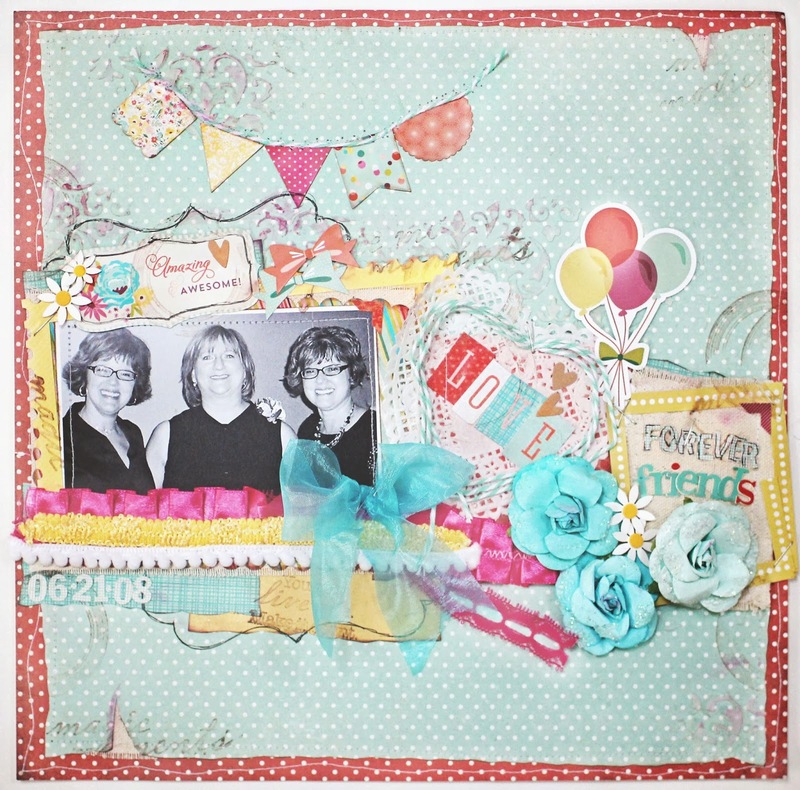 Did you take a peak at the details on DT member Lisa's layout? Love all that random stitching! 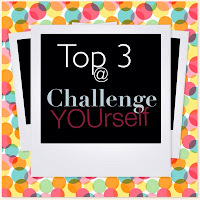 Challenge YOUrself #3 All YOU need is LOVE is on until March 5th! 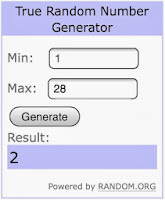 Link up to win! 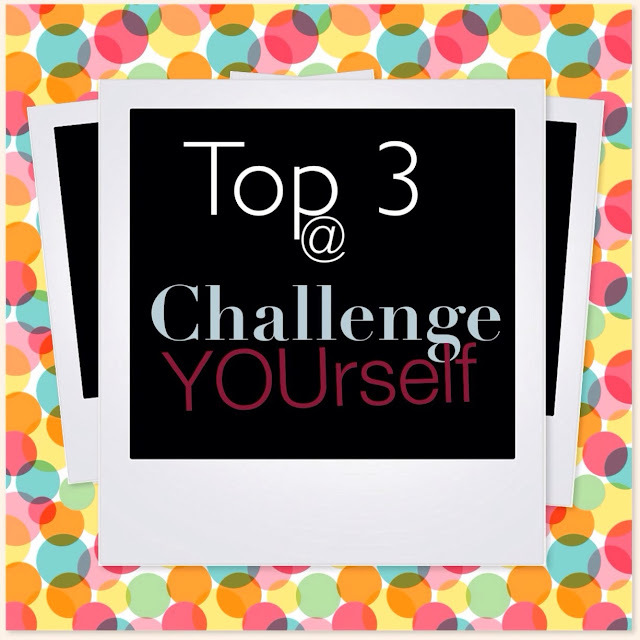 Welcome back to Challenge YOUrself! 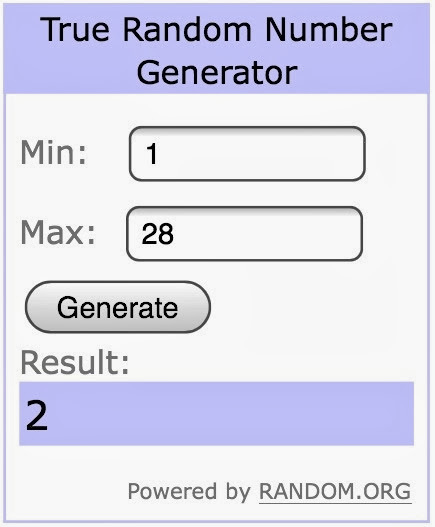 How about a prize? One lucky winner will win these awesome Little Yellow Bicycle packs. 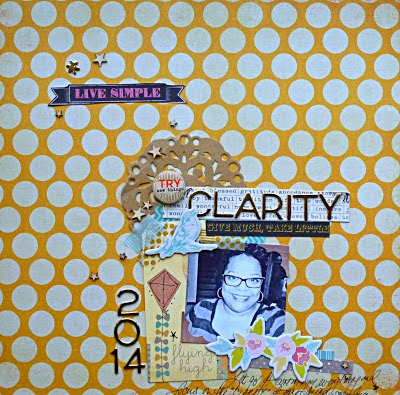 All you have to do is link up your layout for a chance to win!